We understand that fitting a bathroom is a difficult job! 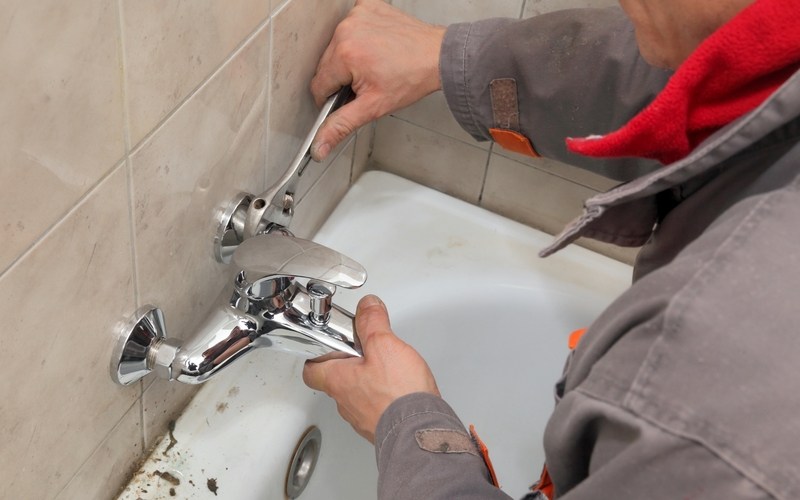 If you’ve just purchased a new fitted bathroom, then the team at Drain Surgeon (North East) Ltd are pleased to offer a comprehensive bathroom fitting service to take care of the full installation on your behalf. Our professional fitting service is a time-saving, efficient and cost-effective way of installing your bathroom suite to the highest standard. To add to this, we ensure that the least amount of disruption to you and your family is caused. 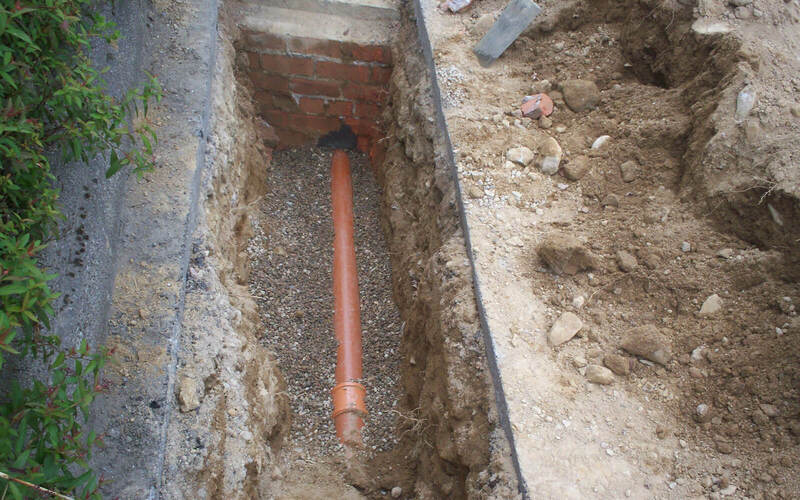 Using our team of professional tradesmen ensures continuity with your design. You can be safe in the knowledge that all aspects of your fitted bathroom, no matter how complicated, are being taken care of. For more about the services we provide, give us a call now on 01224 706111.